Hannah's Landscaping » Here’s a few of our Favorite (Spring) Things! Here’s a few of our Favorite (Spring) Things! We can almost hear Julie Andrews singing “A Few of My Favorite Things” as we walk around Hannah’s Garden Center. Spring has sprung and we’ve got all the fresh buds waiting for you to place them in your landscape! See our newest and largest shipment of the year. Not sure which plants grow best where you live? No problem. 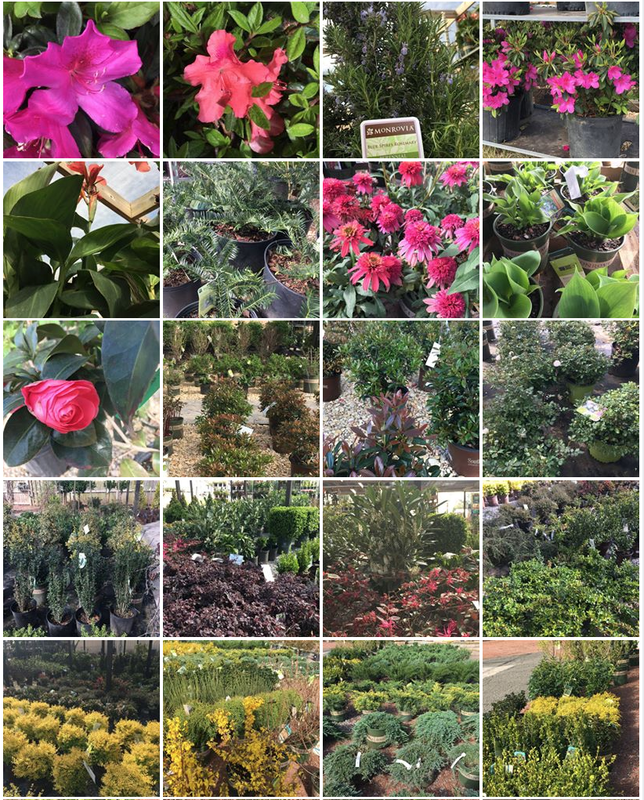 Our knowledgeable Garden Center staff will listen to your ideas and wishes for the perfect garden, ask a few questions, and then offer suggestions for just the right blooms, trees, and colors. Need mulch? Pine straw? Stepping stones? Easy-peezy. We’ve got it all and we’ll even load it up in your vehicle. To see more of our selections than we can fit on this page click here! Or, better yet, come see for yourself. For more information give us a call at (256) 502-9989.